Our mission is to give surprise and lasting pleasure to everyone who receives bouquets, flower baskets, hampers and fruit baskets from us. We provide value for money service. We aim to have the best offers in Hong Kong, so if it's from us you can always feel comfortable! How to Care for Fresh Flower? 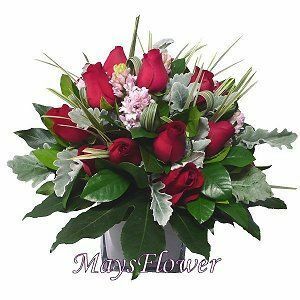 Flower Shop Hong Kong Online provides reliable flower delivery for fresh flowers, bouquet, flower basket, hampers and fruit baskets.